To understand the relevance of the porcelain manufacture in Europe in the 18th century, one has to know that until then the only Chinaware available was from China itself at horrendous prices. 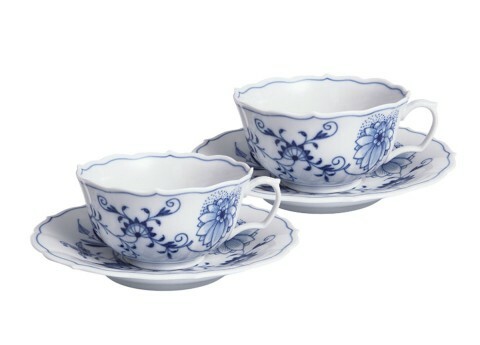 In China the art of making earthen- and china ware had developed over centuries. Some pottery finds are dated as far back as 20,000 years and the first true porcelain is supposed to have been made around 202 BC – 220 AD. Not until the 15th century did the West get to see some of these oriental beauties. And then we were hooked. By the 16th century trading companies were exporting and selling as much as they could, but civil unrest in China in the 17th century turned importers to the undiscovered market of Japan. At the time of Ehrenfried Walther von Tschirnhaus alchemists were trying to make gold out of dirt! One of them, Johann Friedrich Böttger, claimed to have been successful and was placed under protective custody by King Augustus II of Poland and asked to reproduce his success! Unsuccessfully of course. 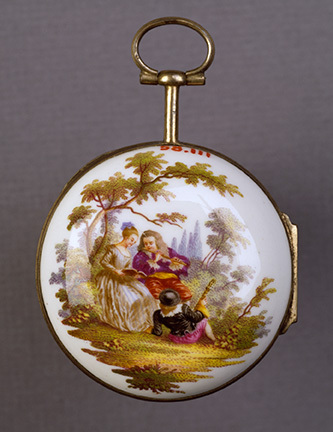 But, under Tschirnhaus’s supervision he experimented with the manufacture of porcelain and shortly after Tschirnhaus’s death in 1708 modified the recipe and told the King, he could make White Gold. By 1710 a factory had been established and production has started officially. Even though the ingredients and production were kept secret, by 1720 Meissen was trademarking their products to separate them from other manufacturers. The initially used acronyms were replaced with the well-known crossed swords in 1731. As the company developed a range of glazing techniques and designs, their reputation for excellence and refinement grew exponentially. They attracted artists to develop new ranges for different markets, as they extended their range from classic tea sets to all dining sets and completing chinaware (vases, bowls, watch faces, etc). You will be able to have a close look at some of these amazing artefacts on our visit to the Meissen porcelain manefactory on the Active in Eastern Germany tour, which also includes a guided tour. 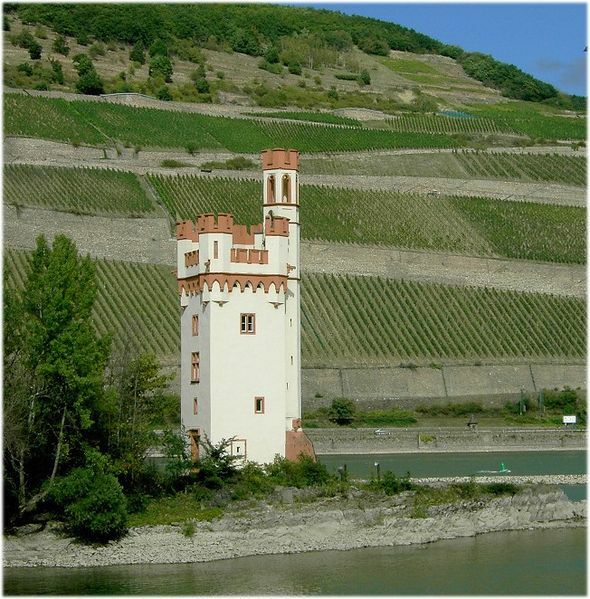 The first building on the site was a Renaissance – style hunting lodge built by and for Moritz of Saxony, Duke of Saxony in 1542. The Duke and his court were avid hunters and the lodge soon became a central meeting place. In the following century a chapel was added under instructions of John George II of Saxony, which was consecrated in a Catholic rite in 1697 by Augustus II the Strong, to secure his election as King of Poland. 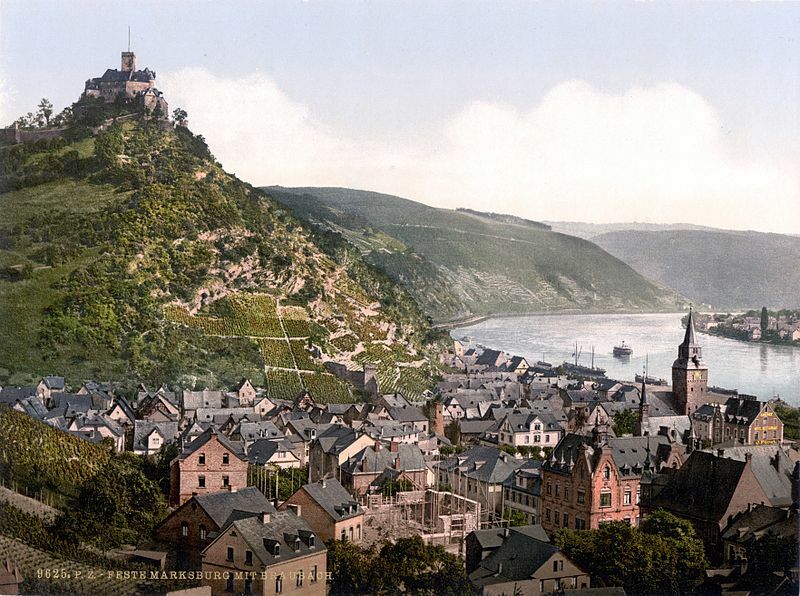 Between 1723 and 1733 Augustus II had the castle remodelled in the then prevalent Baroque style. 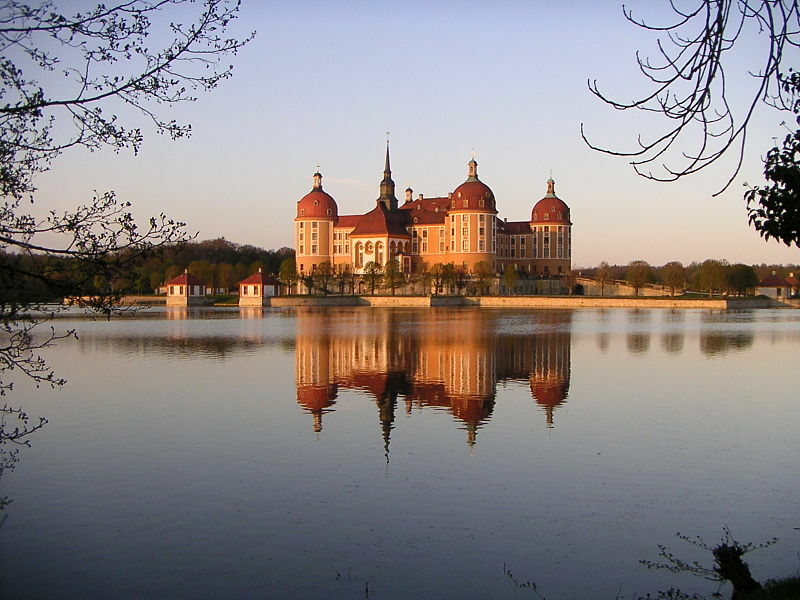 Moritzburg has four round towers and lies on a symmetrical artificial island. We enjoy a walk through the beautiful park and gardens surrounding the castle on our Active in Eastern Germany tour. 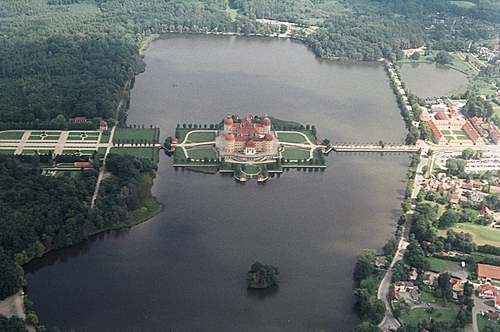 Even though the last rightful owner, Prince Ernst Heinrich of Saxony, was dispossessed by post war Soviet administration, the castle was maintained in a reasonable state. And as an interesting side info: the castle featured in a 1972 Czechoslovak-German fairy tale movie “Three Nuts for Cinderella”. This reserve, situated in the old GDR, was created as one of the last actions of the Council of Ministers in 1990. In March 1991 the land preservation order was recognized by the UNESCO by giving it international protection status. 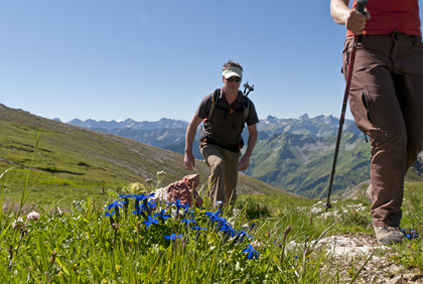 The aim of a protected biosphere reserve is to conserve the cultural landscape of a region. This implies the natural habitat as well as the man made environment, reflecting the traditions and culture of the people in that region. To achieve this the various areas of the reserve are classified as zones. 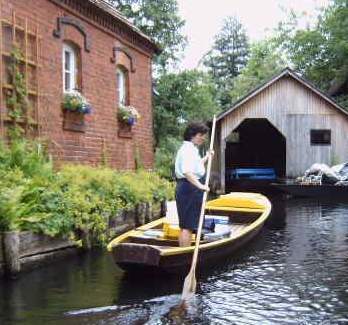 In the Spreewald with its water ways and water-determined building and planning it is of vital importance to maintain the hydrological balance. A change in water levels, groundwater and river levels, has a huge impact on the flora, fauna and agriculture. To manage these different aspects of conservation, the region is divided into four zones: Zone 1 is accorded highest protection status and not farmed or open to the public. There is limited access for research and the area is intended to be left to its own natural dynamic. Zone 2 is a managed and nature conservation area, intended to protect Zone 1 and provide active protection and management for endangered species. This means a controlled access to the area by the public, but no commercial utilization that might endanger the habitat. In Zone 3 the focus is on creating a sustainable compromise between landscape protection and preservation of cultural traditions, which covers all areas significant to tourism for their historical and aesthetic value. Zone 4 covers all the remaining areas, which have suffered and require special measure to upgrade their ecology to ultimately be reclassified as Zone 2. For more detailed information about the various aspects Spreewald.de has a good web site in English. 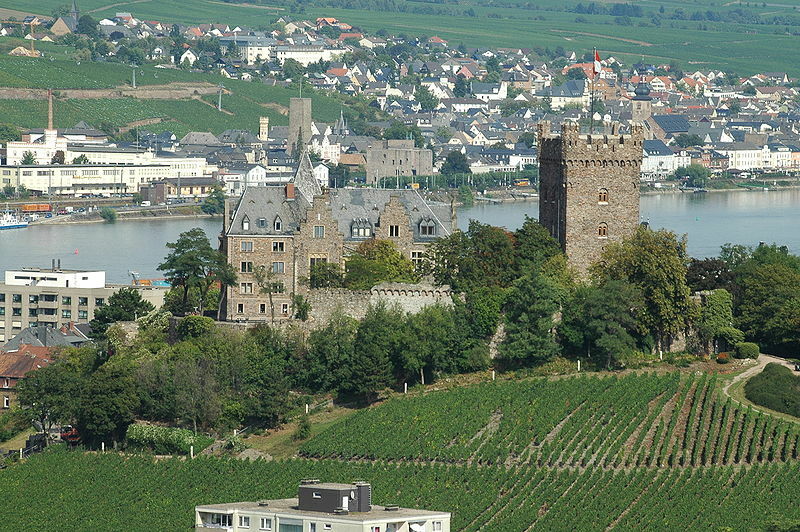 Enjoy this special region on your Active in Eastern Germany tour. 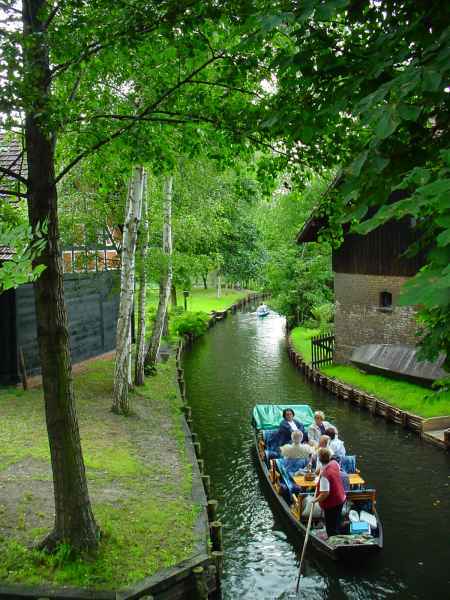 Just 100 kilometers south of Berlin you will find one of Germany’s biosphere reserves: the Spreewald. 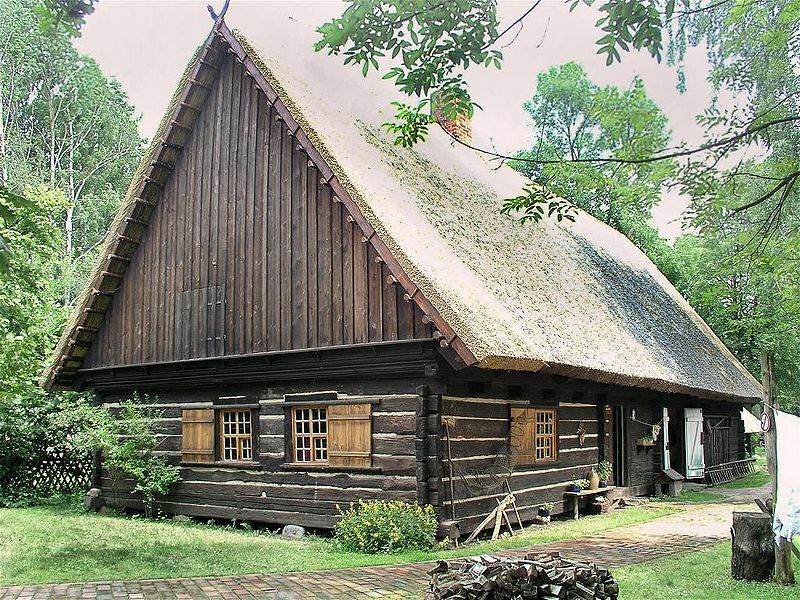 It is situated in a region called Lower Lusatia. The name is derived from the Sorbian word luzicy which means water hole or swamp. 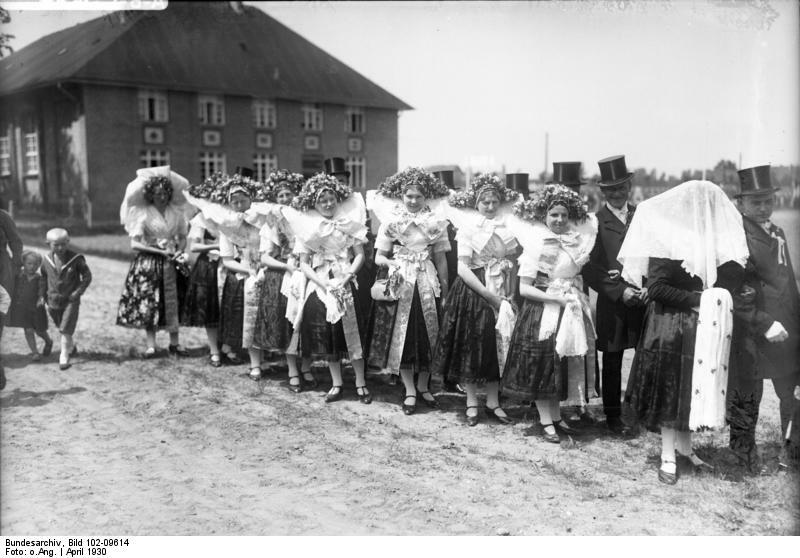 The first settlers in the region were Slavic tribes of the Sorbs/Wends. They managed the land by creating an extensive network of irrigation channels. Within the area of the park they amount to around 1300 kilometres in length. The remaining inhabitants have preserved their traditional language, customs and clothing and make these part of their tourism highlights. Apart from tourism, agriculture, forestry and fishery are other sources of income. The channels used to be the main transport highways and punting serves nowadays as a popular tourist activity. We will feel transported back in time when we use yet another very special mode of transport on our Active in Estern Germany tour – a Stocherkahn (punt). As biking offers a different view of this landscape you will have a chance to discover the park first on bike, stopping at the open air museum in Lehde. Due to its unique location and some well preserved houses the whole village has been declared a historic monument. At the museum you will discover the history of the region and the town in particular. For centuries this island village was only accessible via the waterways, which made development especially hard. Even today most properties are accessible from the shallow running brooks and postal deliveries and rubbish collection are done that way. Only during winter times the more developed roads will be used. While there you should try some of the local specialties which are mainly based on local produce. 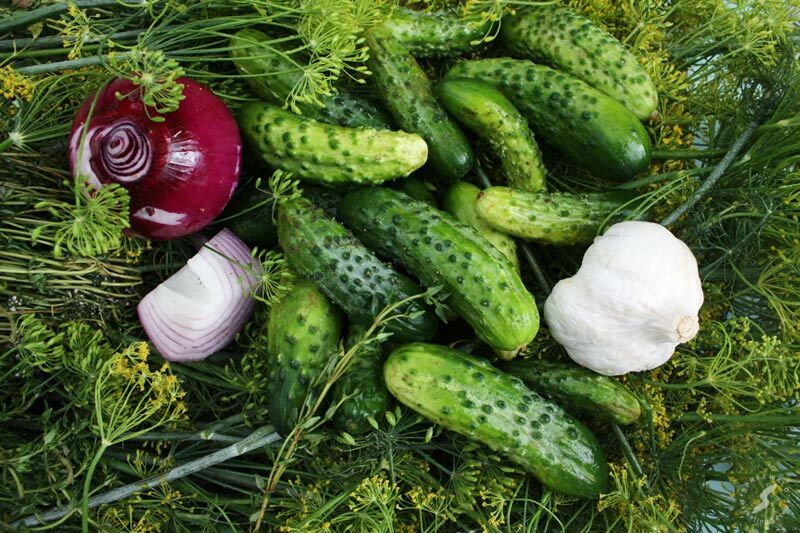 Even though classic agriculture is a hard endeavour here, they managed to build up a reputation for growing a huge range of cucumbers and thus a huge repertoire of recipes for these versatile veges. Follow this link for an example, unfortunately the only one in English, but the menus of other restaurants look just as delicious!